12 days until submissions close for Refugee Festival Scotland 2019! The theme of this year’s festival is “Making Art, Making Home”. We anticipate a festival full of fun, music, dance, vibrancy, love and hope. 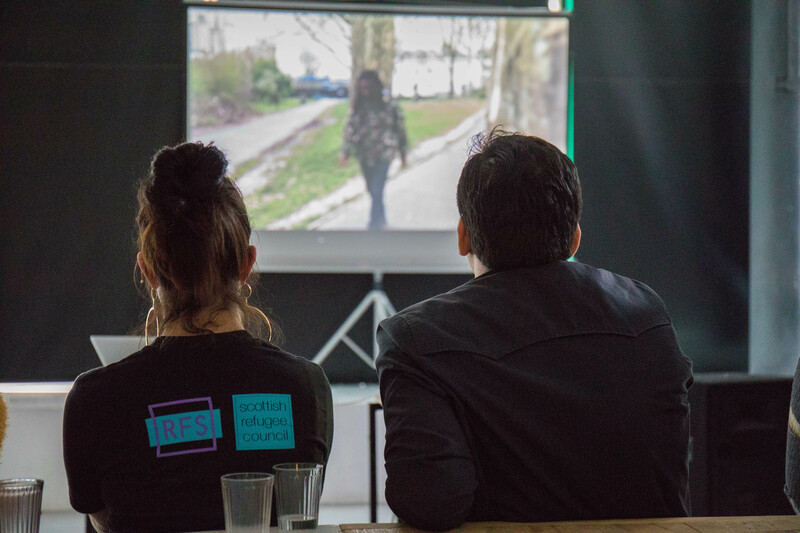 But there is another side to the refugee story which cannot be forgotten, and we also welcome submissions to this year’s festival which deal with the cruel reality of the situations people are living in around the world, on our doorstep in Calais, and right here in Scotland. Posted in StoriesTagged calais, calais children, glasgow, jungle, refugee festival scotland, refugee festival scotland 2019, refugee week, refugees welcome, sue claytonLeave a Comment on 12 days until submissions close for Refugee Festival Scotland 2019! 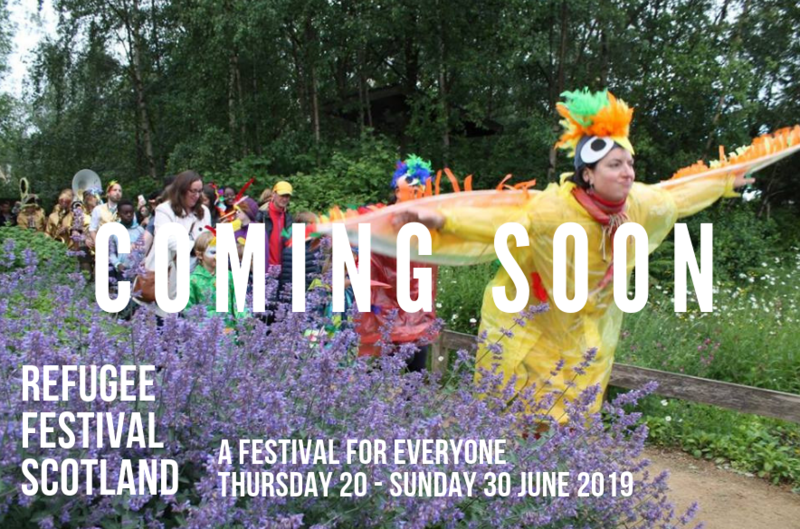 19 days until submissions close for Refugee Festival Scotland 2019! 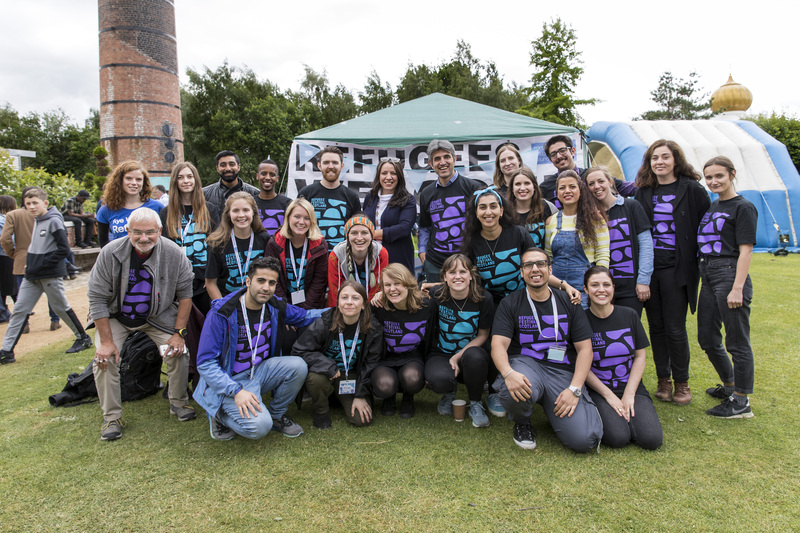 Just 19 days to go until submissions close for Refugee Festival Scotland 2019! This year’s theme is “Making Art, Making Home”. 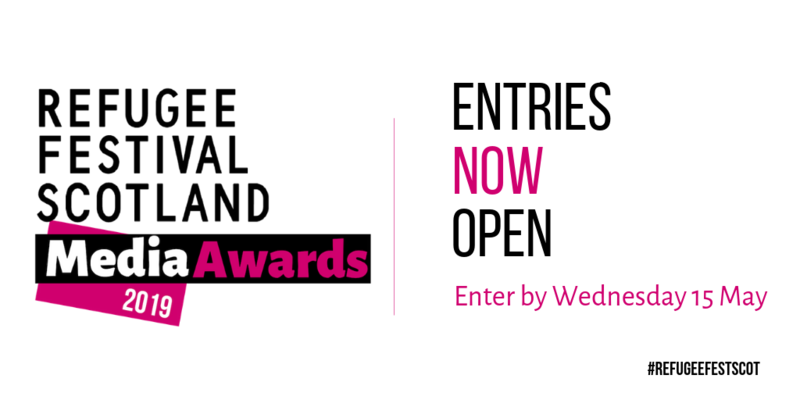 Find out more and apply to our Small Grants Scheme or Open Programme here. Today, we’re looking back to 2011, to the 60th anniversary of the Refugee Convention, to the year before the Olympics, to a time which has been drenched in nostalgia as a period of harmony and inclusivity. 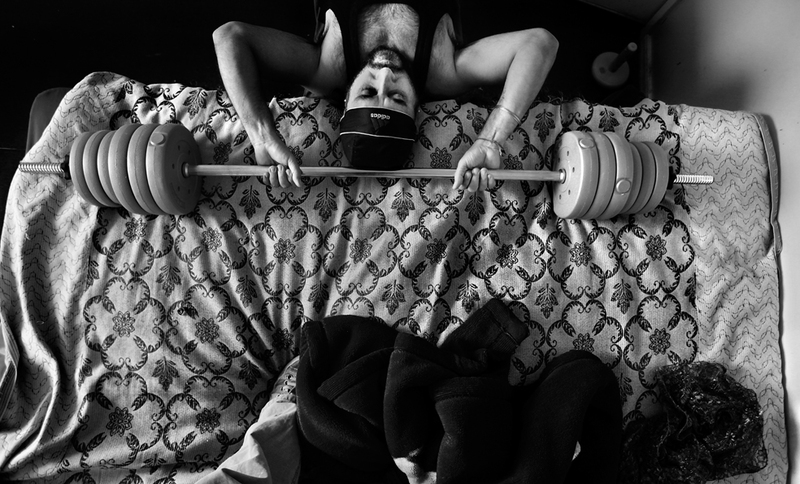 But the problems facing asylum seeking communities today were just as prevalent in 2011 – as Robert Ormerod captured in his exhibition on the Red Road flats. Posted in StoriesTagged glasgow, red road exhibition, red road flats, refugee convention, refugee festival scotland, refugee festival scotland 2019, refugees, refugees welcome, robert ormerodLeave a Comment on 19 days until submissions close for Refugee Festival Scotland 2019!